Our first priority at Redland Bay Smiles Dental is to provide you with solutions to help maintain your teeth for life. 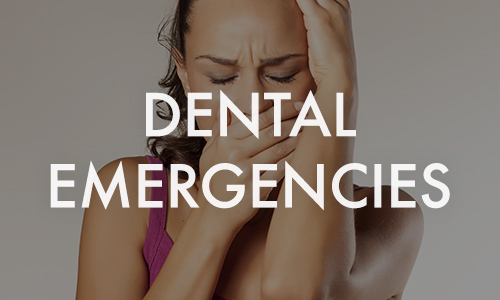 However, in the unfortunate circumstance that you may have to lose a tooth, our Dentists at Redland Bay Smiles will ensure you are completely comfortable before removing a tooth. This may include providing numbing gel or extra anaesthetic. We will ensure you are well informed about all your treatment options and the costs associated before making the decision to remove your tooth. There are several means to replace missing teeth and these include implants, bridges or dentures.